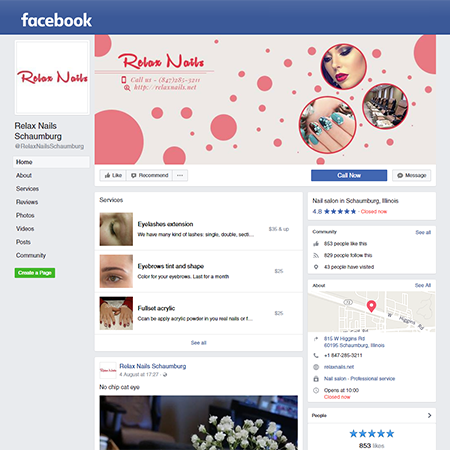 Relax Nails offers an extravagant experience to pamper your nails. With their eminent services, they leave no stones unturned to keep the customer satisfied. They use products that are non-toxic and from top brands. 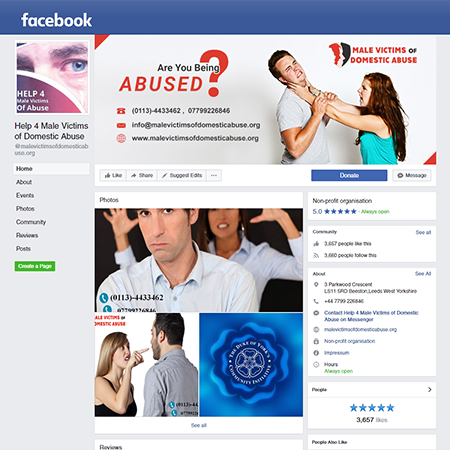 Male Victims of Domestic Abuse is a non-profit organization that supports the victims of intimate partner violence. Their radical approach aims to relieve the distress and suffering experienced by men and children. 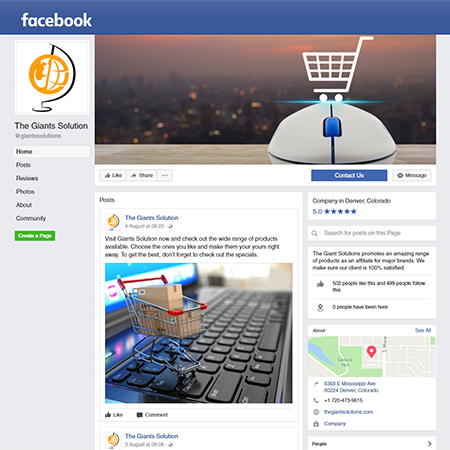 Giants Solutions is an e-commerce website that offers a wide range of products to its customers. One can pick from the plethora of best e-books that demonstrate website design, networking, computer language, cooking, and various other categories. 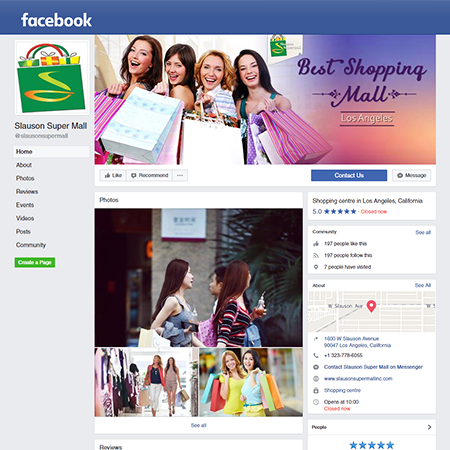 Slauson super mall is one of the one-stop solutions for all your shopping needs. It is one of the top 10 malls in California. It provides a convenience of approach, wide corridors to move comfortable and flamboyant interiors.